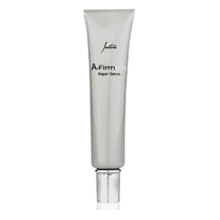 The A-Firm original range is where technology meets nature and where the signs of ageing meet their match. Reason to believe: This range has been formulated with an active which is obtained from the leaves of the tropical bush cassia alata also known as the candle bush. 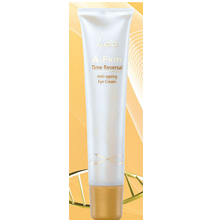 It offers effective protection against photo-ageing both at the cellular level and on the skin’s surface. Directions for use: Gently pat around the eye area using your ring finger. 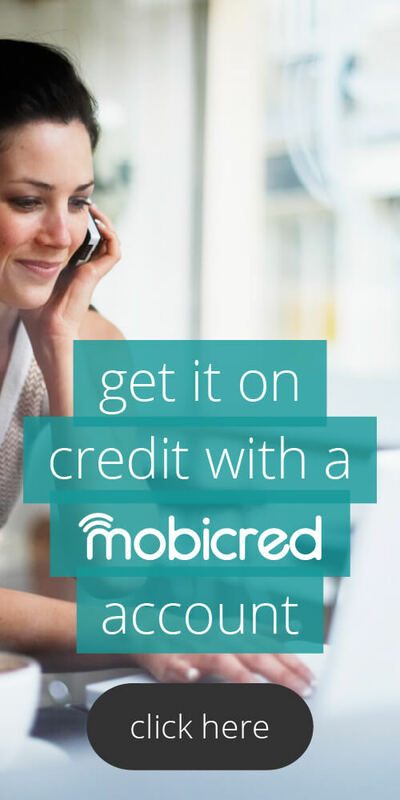 Apply before moisturising. Directions for use: Gently massage into face and neck with fingers. Use every morning after cleansing and toning. Avoid eye area. Helps protect skin against UV-induces damage. 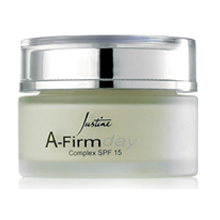 Antioxidant properties improve texture and suppleness. Directions for use: Gently massage into face and neck with fingertips. Use every evening after cleansing and toning. Avoid eye area. 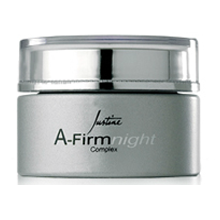 A-Firm Intensive range will expand to encompass a number of anti-ageing products targeted at specific areas of concern. Directions for use: Apply a small amount over cleansed face and neck every night for 14 days. Follow application with moisturizer Give skin a two-week break and then repeat the cycle. Directions for use: Apply every morning and evening after cleansing and toning. Follow with moisturizer. 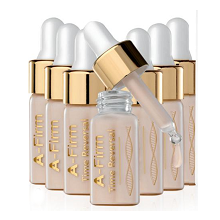 The A-Firm Time Reversal range is a technologically advanced line of products designed to address the skincare needs of more mature skin. At this age, skin needs more intensive care and these products are designed to visibly reduce the appearance of lines and wrinkles. 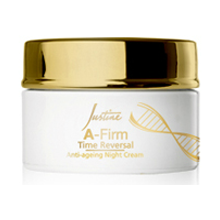 Consumer studies have shown that with A-Firm Time Reversal skin can look up to five years younger. Reason to believe: This range is formulated with advanced ingredients such as eclipta prostrata extract which is widely used in both Chinese and Ayurvedic medicine for its soothing, calming and skin-conditioning properties; and carrot root extract which is rich in beta carotene and Vitamin A and helps to treat skin damage and promote the skin’s overall health. Formulated to effectively address multiple signs of ageing around the delicate eye area. Directions for use: Using the ring finger, gently dab cream around the eye area. Use before day and night creams. Directions for use: Gently massage into neck and face with fingertips. Use in the morning after cleansing and toning. Avoid eye area. Warning: contains oxybenzone. Directions for use: Gently massage into neck and face with fingertips. Use evenings after cleansing and toning. Avoid eye area. Formulated as an intensive 7-day treatment to restore your skin’s youthful appearance. Directions for use: Use one ampule per day on cleansed face, neck and chest (half in the morning and half in the evening) followed by moisturizer Apply a small amount to fingertips and gently smooth on to skin using an upward and outward motion. 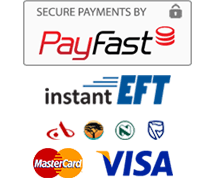 Excess product can be applied to the back of hands. Use this treatment once a month or as often as required to complement your current skincare routine.